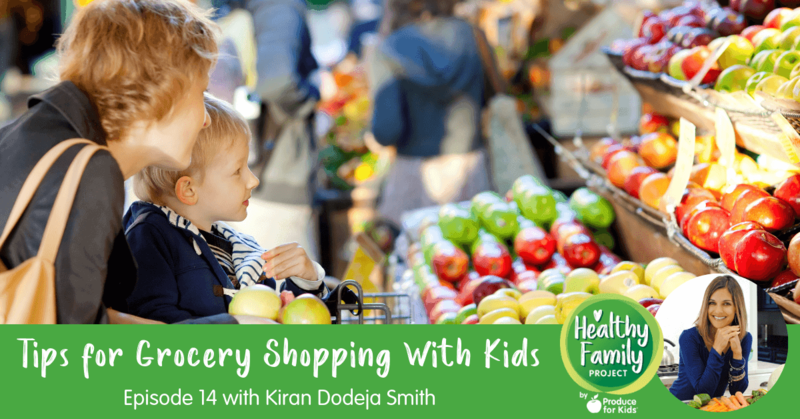 In this episode of Healthy Family Project, we talk to Kiran Dodeja Smith of Easy Real Food about the importance of grocery shopping with your kids. 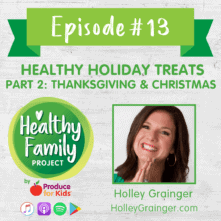 If the thought of taking your kids to the grocery store with you makes you want to tear your hair out, this episode is especially important for you. 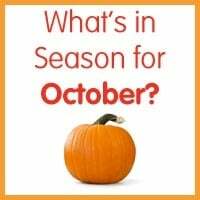 Kiran talks about the different ways kids can learn at the grocery store, how they can help parents prepare for shopping trips, how to keep kids “on task” during the trip and advice for parents ready to take this step. 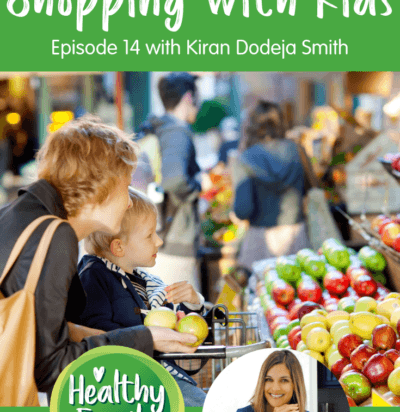 Kiran is the mom to four kids under the age of 13, an influencer marketing manager and holistic health coach. 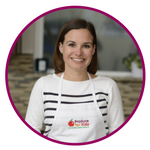 Her site, EasyRealFood.com focuses in on real ingredients and helps families ensure they are eating whole nutritious meals. 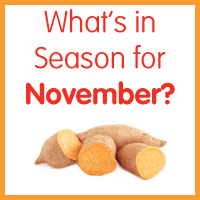 With a busy household herself, she wants to help others not feel the stress that so many often do when it comes to meal planning and eating healthfully.